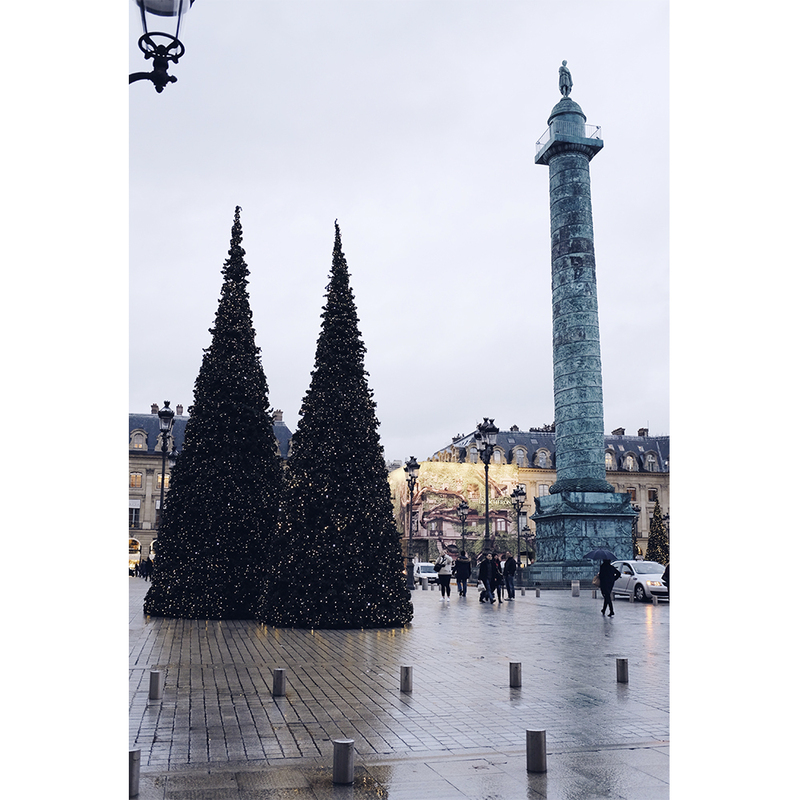 How to spend Christmas in Paris – the ideal backdrop for a romantic vacation or a memorable holiday season with the entire family, kids included. 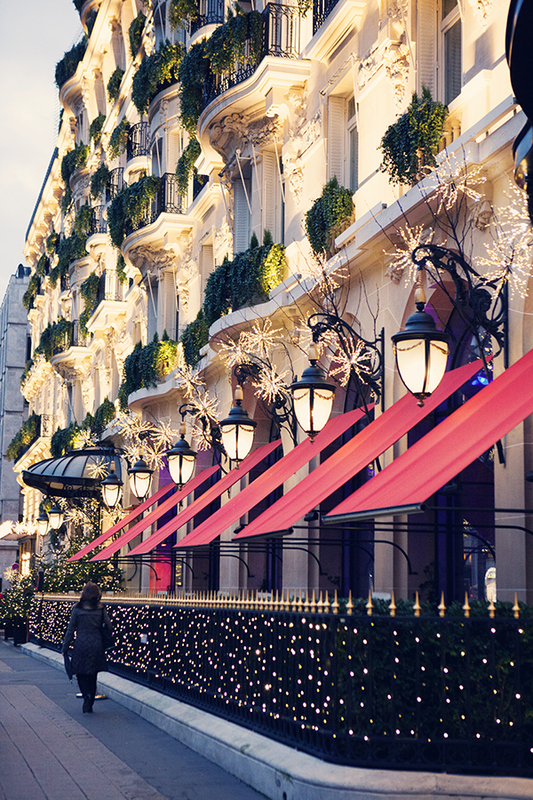 Xmas is a magical time, but it turns to be even more spectacular when you spend it in the city of lights: Paris. Our dear sunchaser, Antonia Oprea who lives in Paris for some time now, took us on a trip in the enchanting and refined City of Lights. 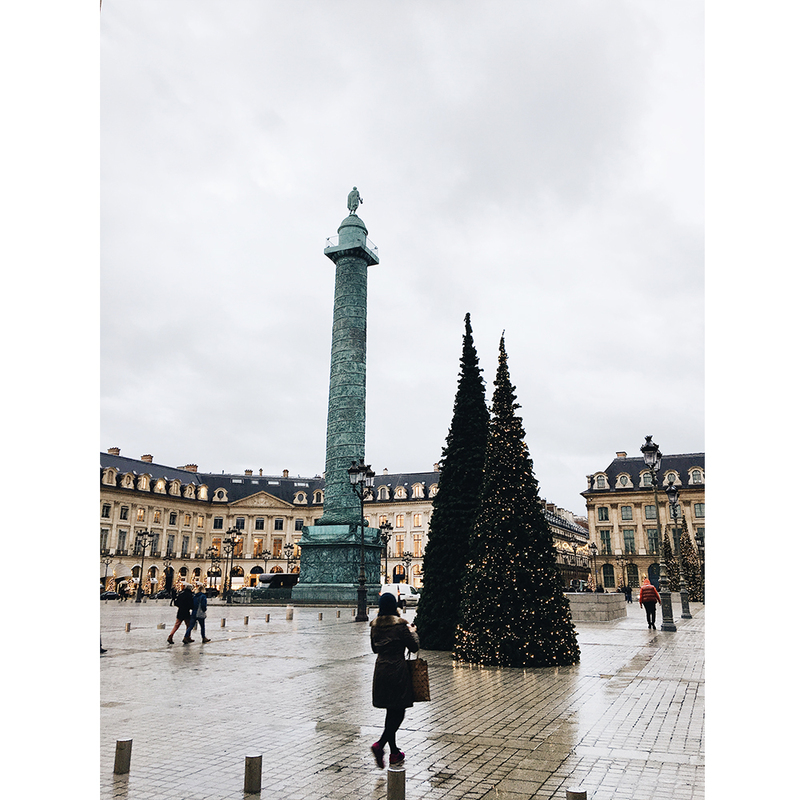 The week before Christmas she shared with us in an InstaStory takeover photo series, featuring an insider’s guide on how to make the most of your Parisian escape. 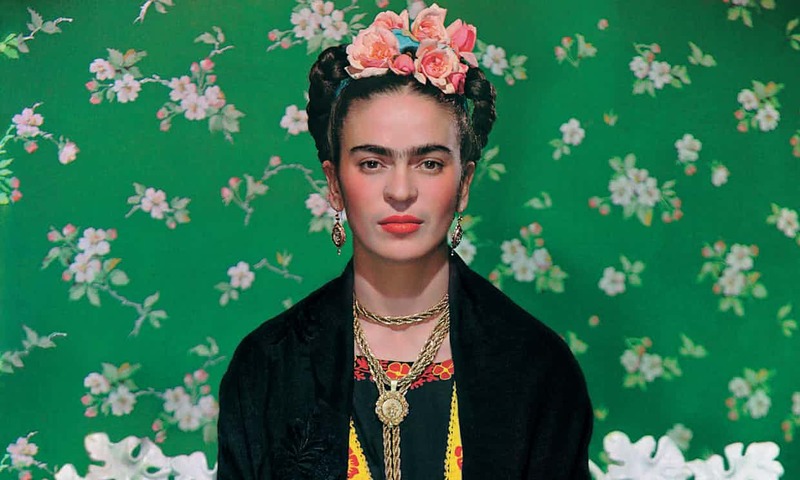 Here we’ve compiled a list of all the goings-on around town that will make your holiday particularly special. 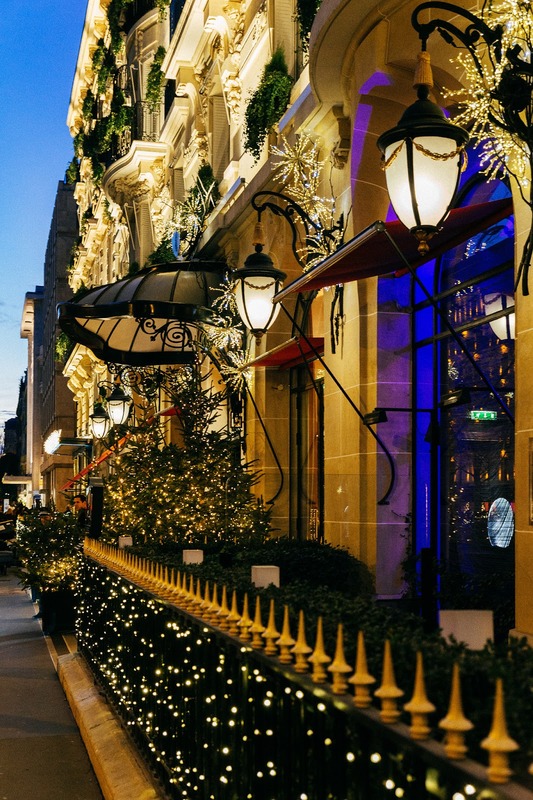 It’s a known thing that Paris during Christmas is as refined as the city itself. Every corner of every neighborhood has its own sparkly, romantic vibe. 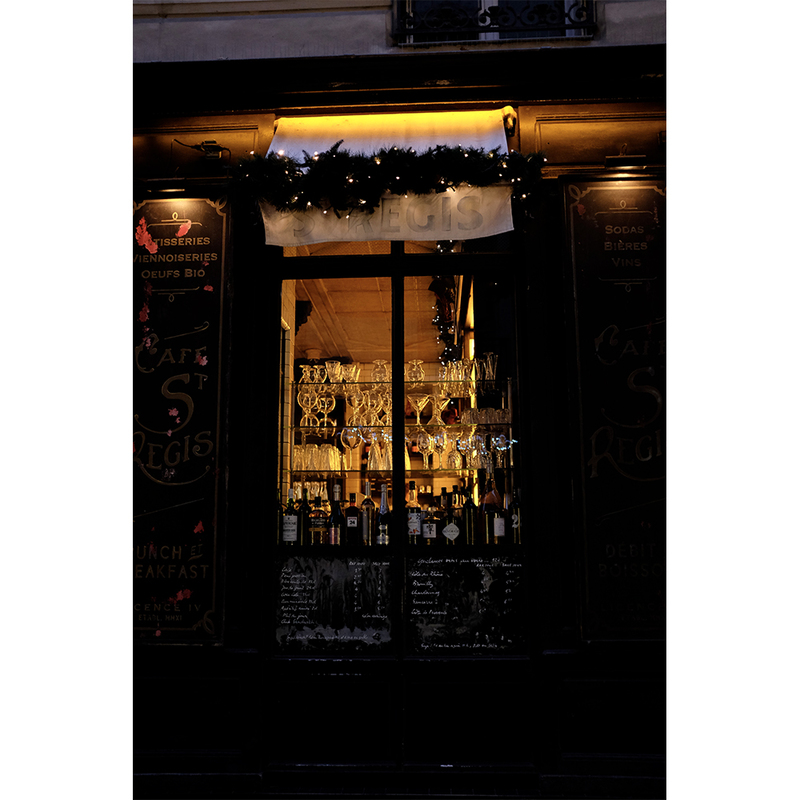 If you have in mind to spend this Christmas in Paris, here are some typical Parisian corners to find to make you feel like a real local. 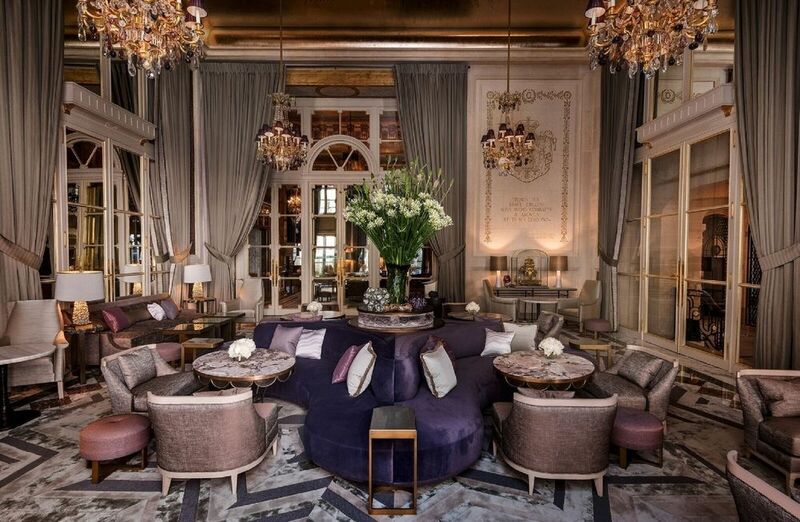 As a first stop in Place de la Concorde we choose Hôtel de Crillon, a historic luxurious hotel opened in 1909, in a sublime building dating to 1758. 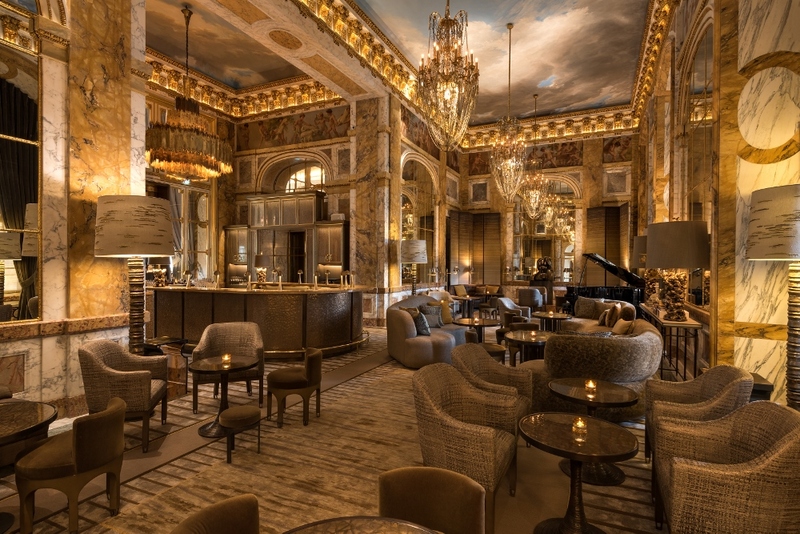 Hôtel de Crillon is definitely a timeless Parisian landmark which offers a delicate balance between conservation and transformation. 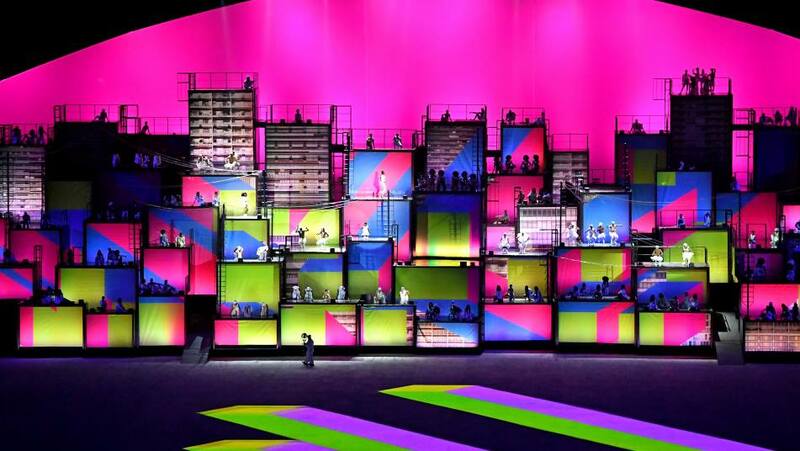 Here you can certainly feel the true spirit of Paris and French ‘art de vivre’. 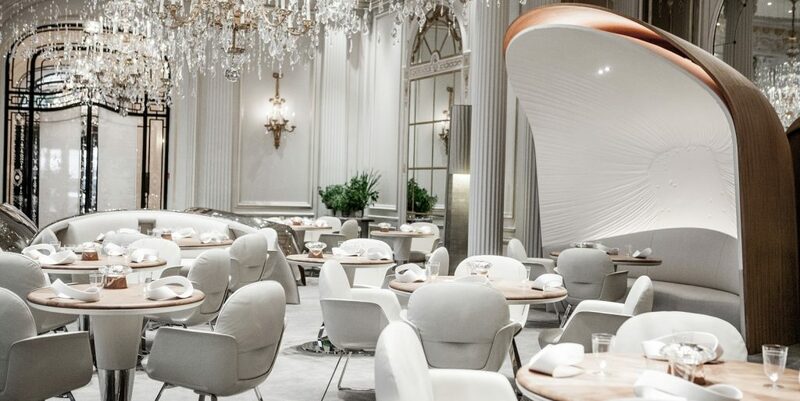 L’Ecrin, a gastronomic restaurant with a delicate and refined contemporary décor, where guests can experience an exquisite culinary journey under signature of the inventive cuisine of Chef Christopher Hache. 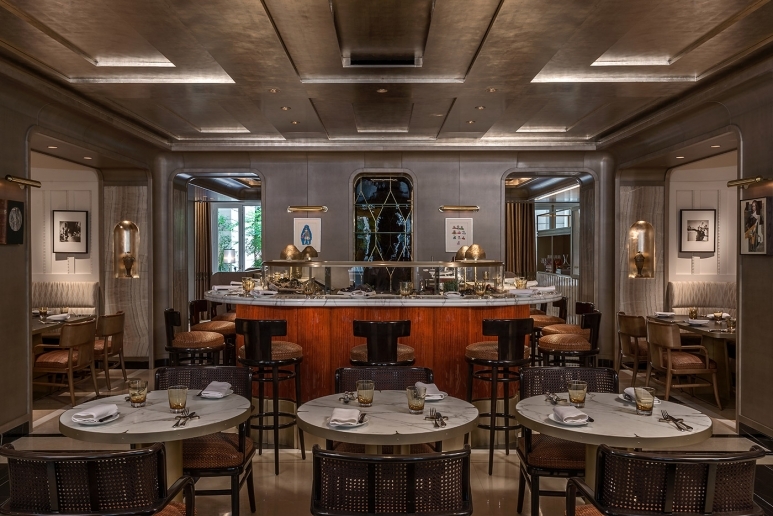 Brasserie D’Aumont is a French brasserie with a twist, where Chef Justin Schmitt and his team welcome guests with a timeless quintessential French cuisine, with fresh and new vibes. 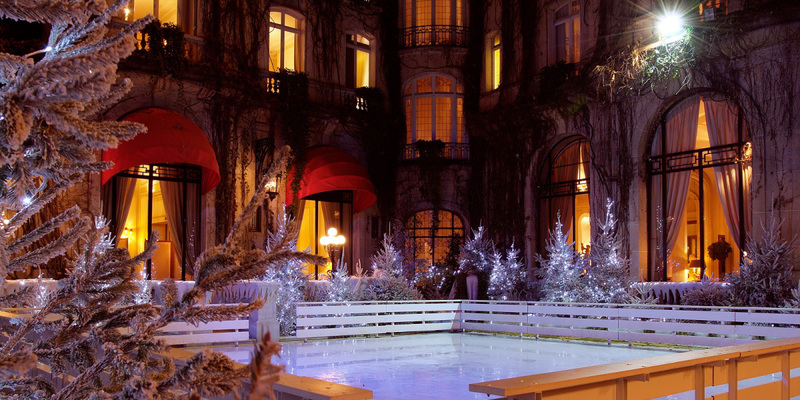 Guests can spend their tea and desserts time in Jardin D’Hiver. 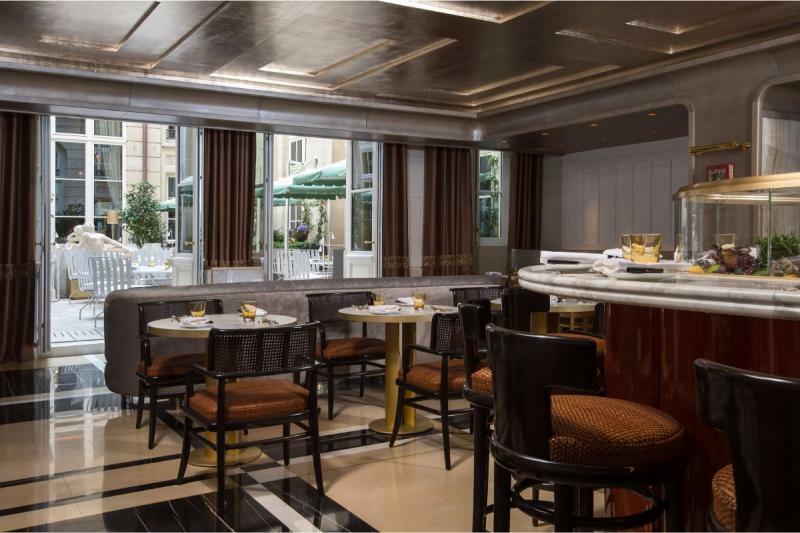 The perfect cocoon to taste the finest delights in a glamourous interior near your loved ones. The splendid desserts are signed by Chef Jérôme Chaucesse, awarded “Meilleur Ouvrier de France” in 2015. 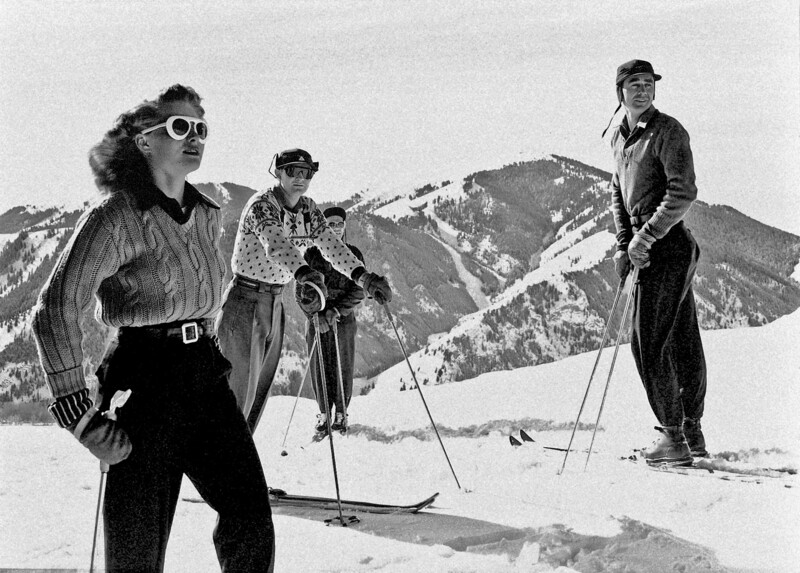 Les Ambassadeurs is undeniably the icon of the hotel. The interior was one of the principal rooms of Duc de Crillon’s private residence. Now it serves as a sensual bar and lounge with a majestic 18th century decoration. 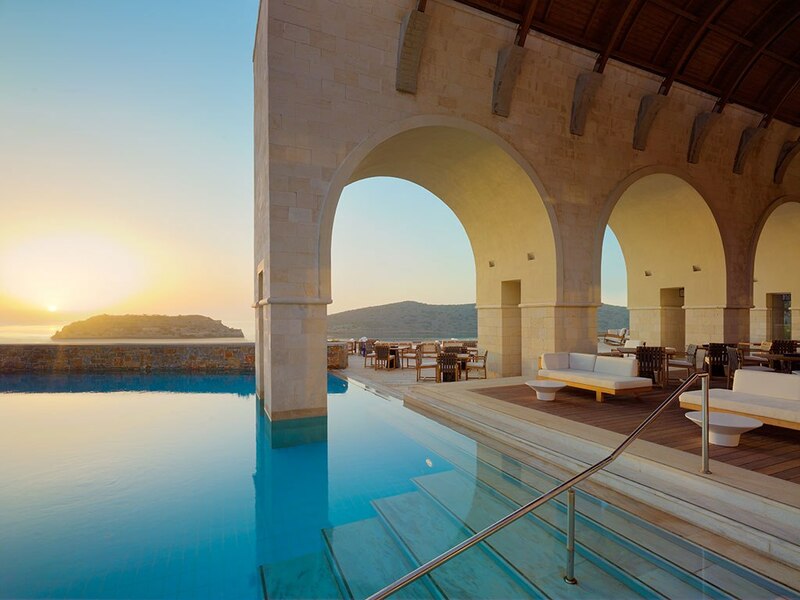 The perfect rendez-vous for guests and personalities from business, diplomacy, arts and fashion. 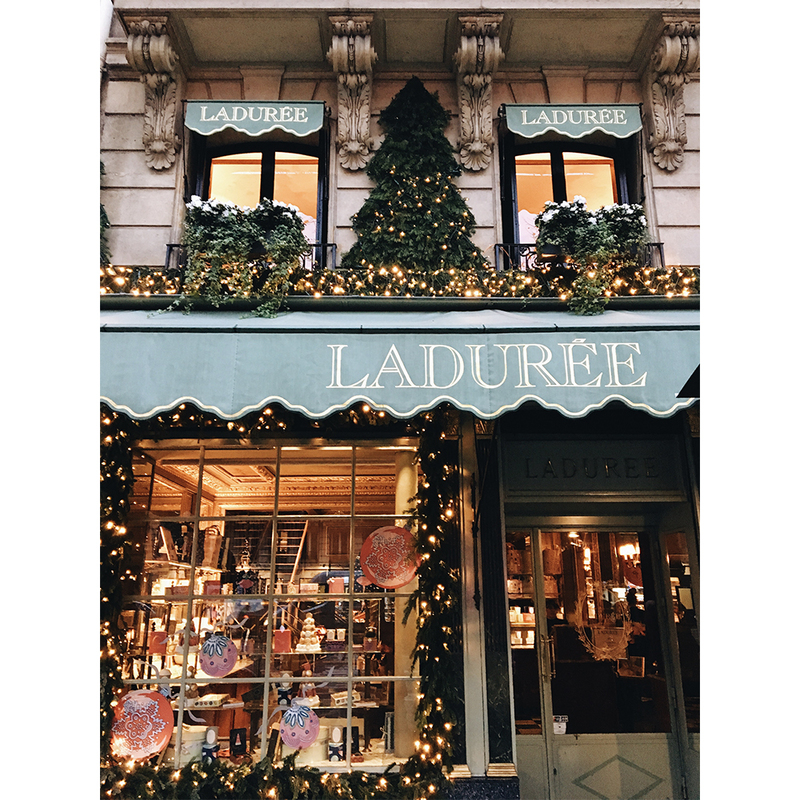 To continue our trip, the next stop is at Laduree, to try out the best macaroons in town. The history of the Ladurée macaron begins in the middle of the 20th century with Pierre Desfontaines. He first took two macaron shells and joined them with a savory ganache filling. The recipes still remains untouched. 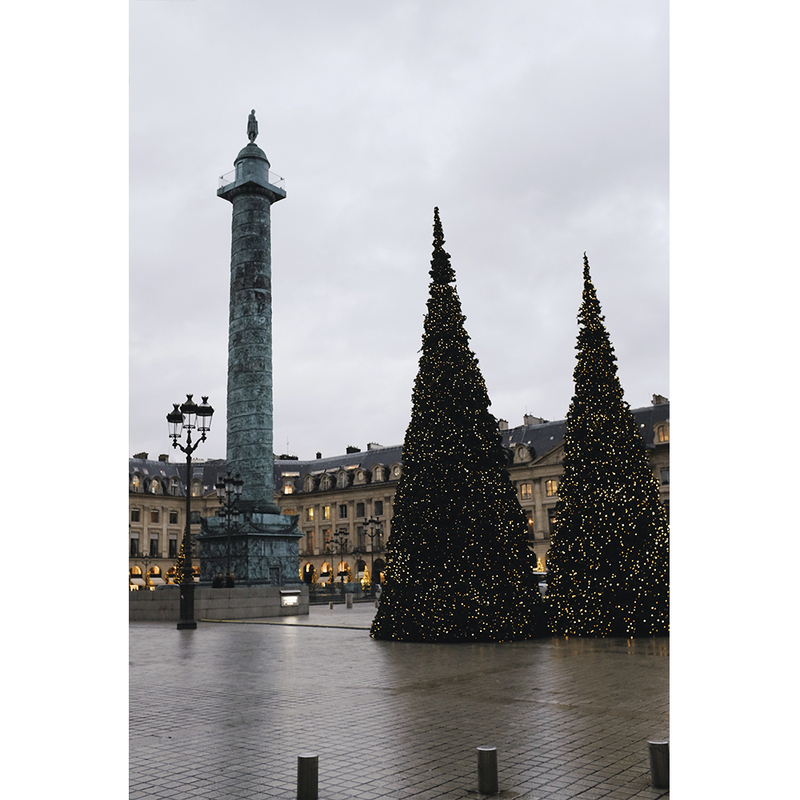 Then you can walk on rue Saint Honore and admire the luscious showcases of the grand fashion houses, until you reach Place Vendôme. There you’ll find the enchanting Christmassy decorations. 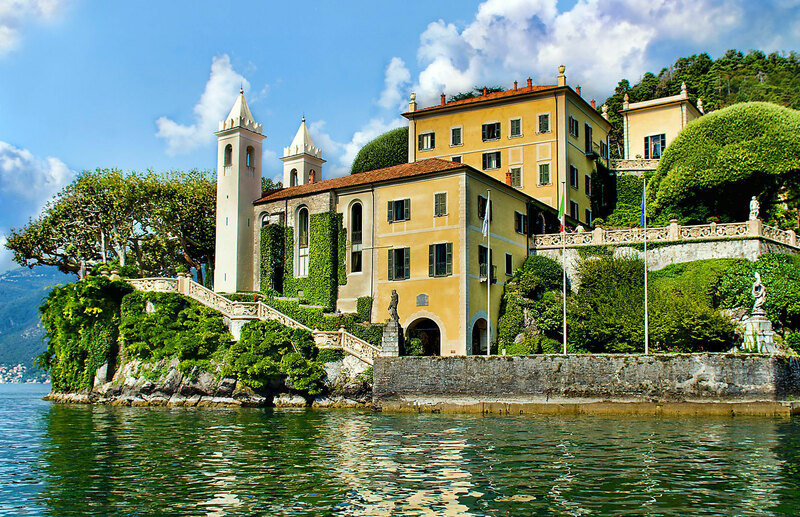 Just imagine walking in the footsteps of famous celebrities such as Vincent Van Gogh and Pablo Picasso, breathing the same air and inspiration and being surrounded by beautiful, picturesque bohemian architecture. 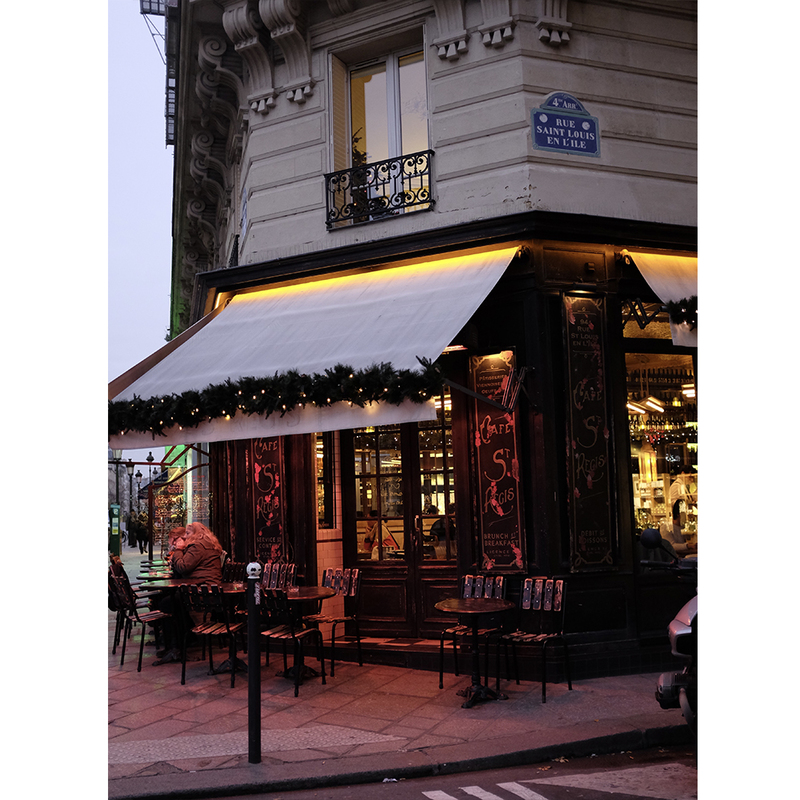 This is beautiful Montmartre, a charming cartier where each brick that paves the way is bound to carry a story. 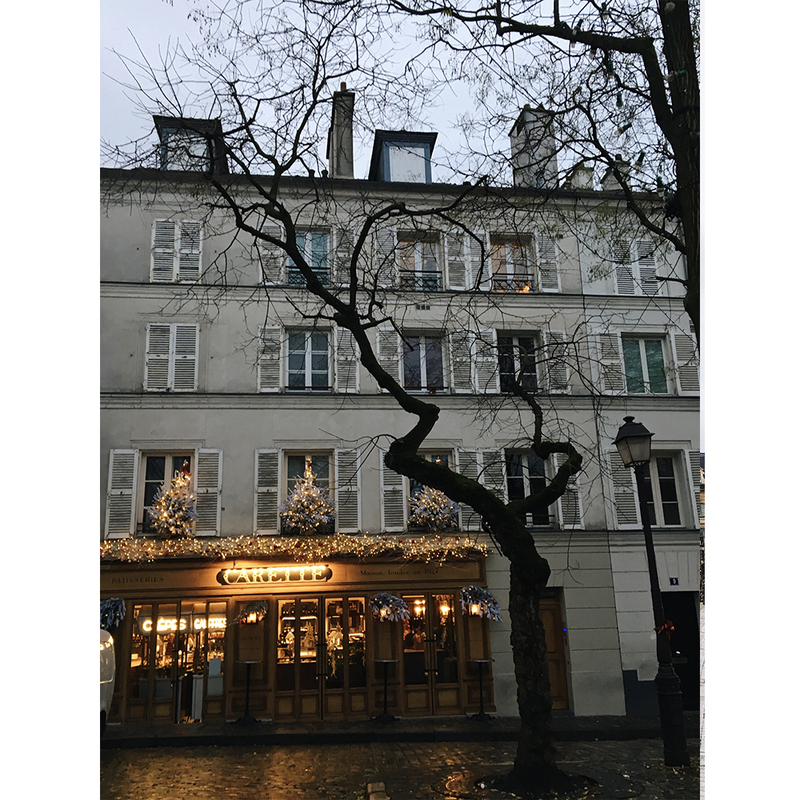 Place du Tetre is the right place where you can sip a cup of mulled wine and eat a ‘soup a l’oignion’. If you would like something sweet or hot chocolate you need to try out Carette. If you wanna step away from the city buzz, Île Saint-Louis is the magical place where you can find chic restos and cafes. You definitely have to stop at St. Régis Café, drink a sophisticated glass of wine and listen to some good music, sometimes even jazz. Then you can walk down Pont Saint-Louis and admire Notre Dame Cathedral view. Champs-Élysées means “Elysian Fields”, so if you are not convinced by the monuments and the symmetrical landscaping, think about the fact that the name is not randomly chosen. Somebody imagined that this street is heaven on earth. 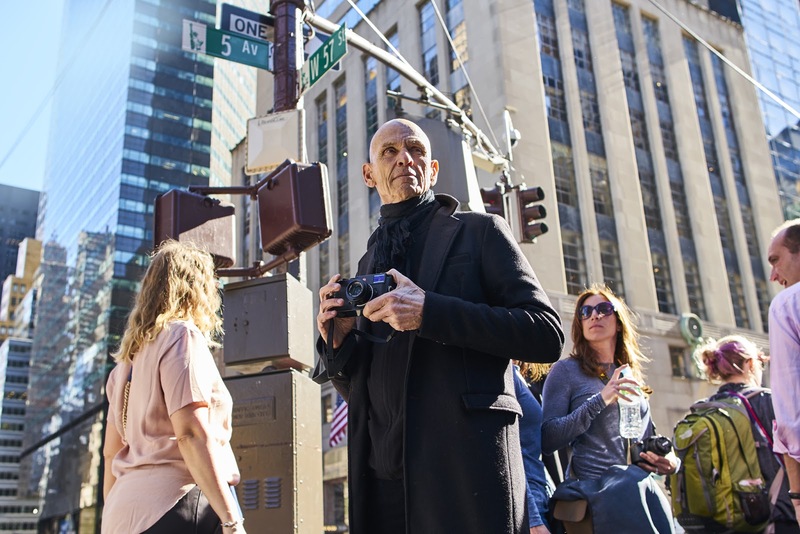 The monuments and history connected to this avenue are worth more than the reality of the place today. Unfortunately this year the Christmas lights on Champs-Élysées are off, but if you climb into the Arc de Triomphe, you can see the stunning view and get some cool photos, or even Boomerangs. Then you can take your route on Avenue Montaigne where you can also admire the fabulous showcases from the great haute couture stores. When it comes to luxurious places in the most romantic and stylish city in the world it’s absolutely necessary to remember Hôtel Plaza Athénée. 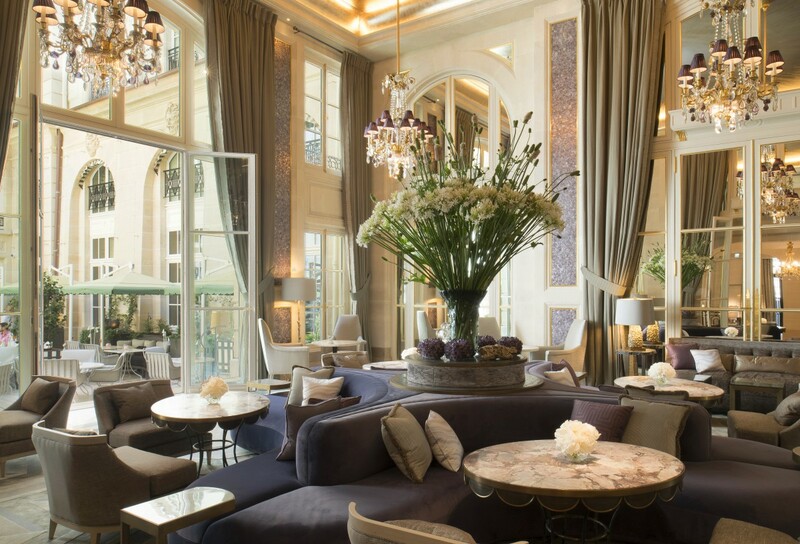 The hotel is situated in the heart of avenue Montaigne. 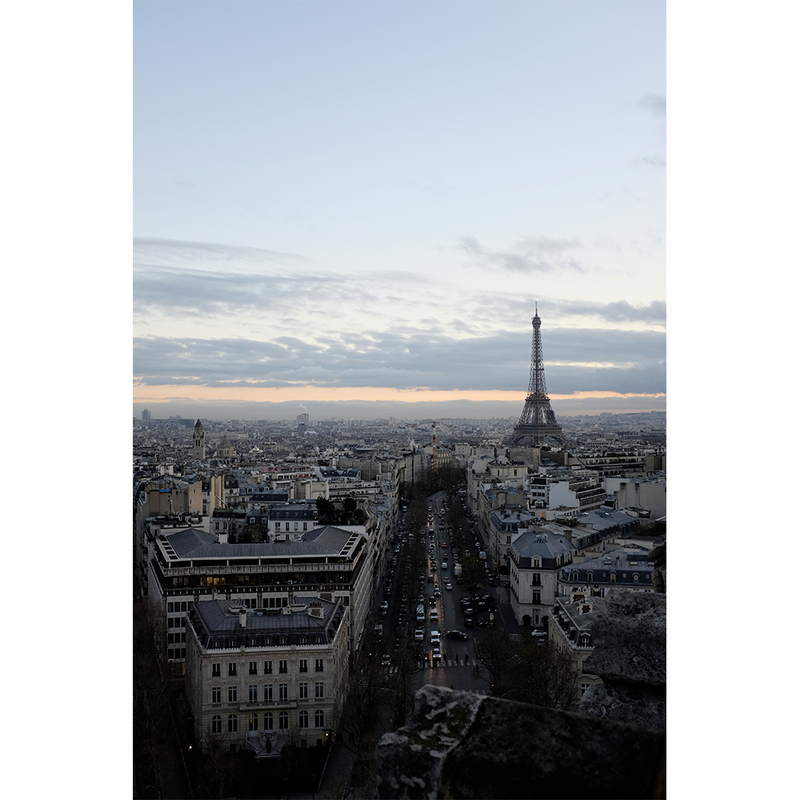 It is the ideal location for the finest shopping that Paris has to offer, and it also has some of the most magnificent views of the Eiffel Tower. 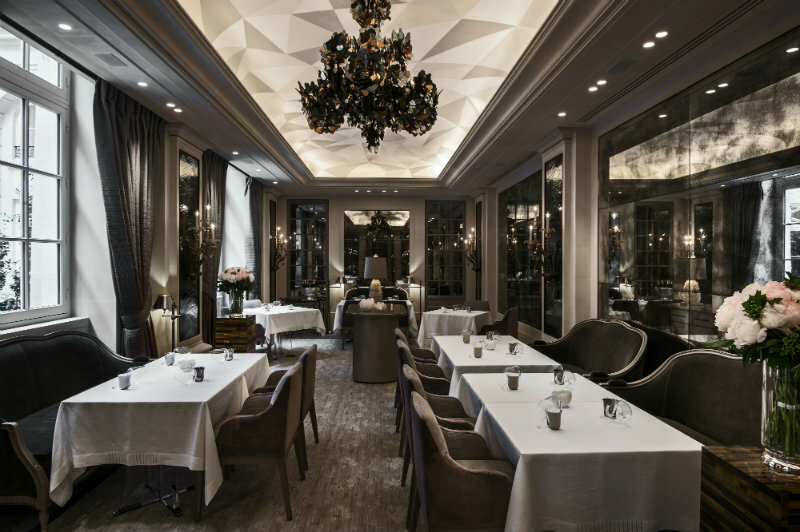 Here you can dine at Alain Ducasse au Plaza Athénée, where the dining room is a masterpiece designed by Patrick Jouin and Sanjit Manku. The room has a delicate atmosphere where all is softness of curves, materials and contents. The cuisine is represented by himself Allain Ducasse, with the help of his chef Romain Meder. 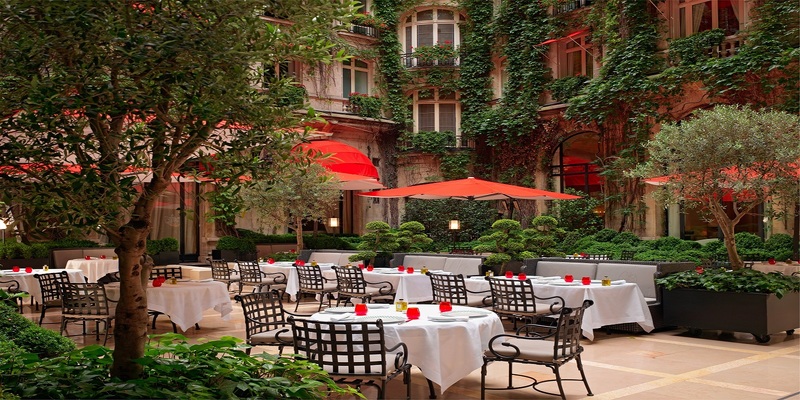 Also, the hotel has an amazing garden named “La Cour Jardin”, a tranquil, intimate space which perfectly captures an essence of Parisian charm, with its vibrant greenery and signature red parasols. Vivienne Galleries is actually a covered walkaway designed in a very luxurious typically Parisian way. The walkaway was built in 1823, by the architect François-Jean Delannoy and in 1974 Vivienne Galleries are listed as a historic monument. The gallery is 176 meters long, and you can walk all the way under a zenith light that illuminates the stunning mosaic floor. Here it can be found small shops with refined luxury: ready-to-wear boutiques, tea rooms, gourmet food boutiques, wine cellars, grocery shops, old bookshops and much more. 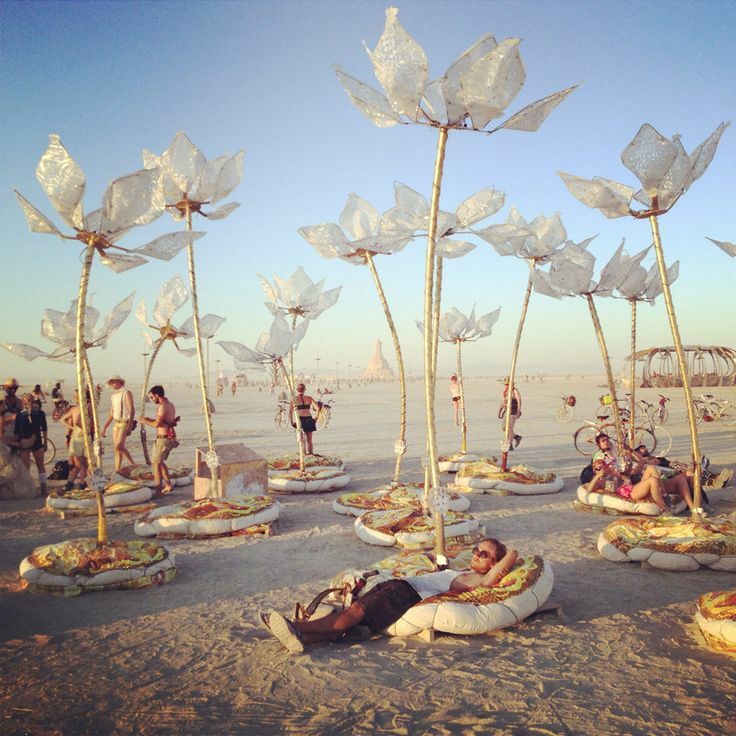 Come walk for a moment out of time in an exceptional setting. 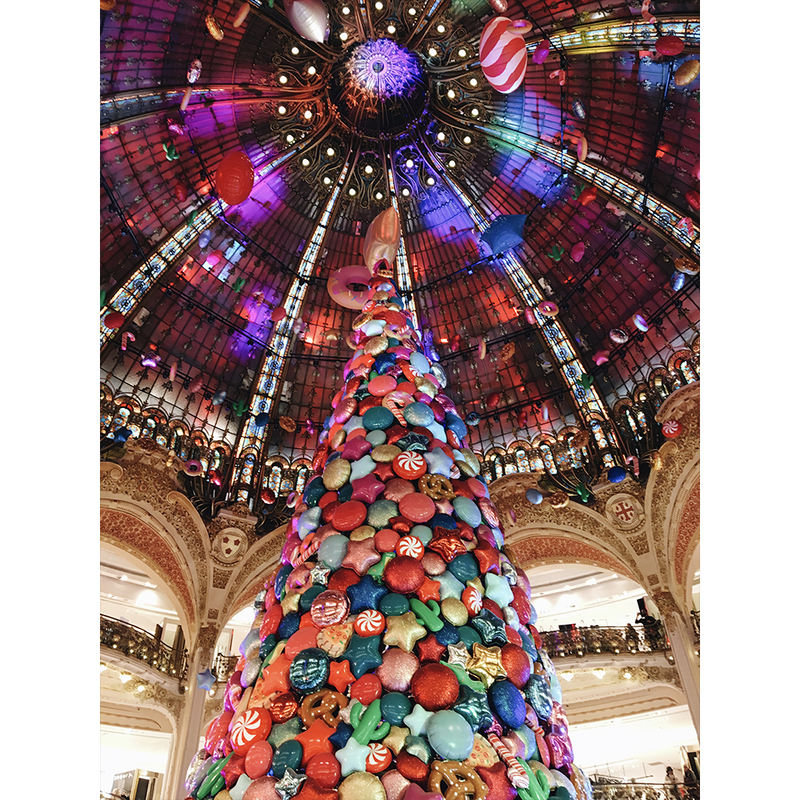 In Paris even shopping is done in style, so if you are looking for a shopping session in a huge flagship store, Galeries Lafayette are the answer. 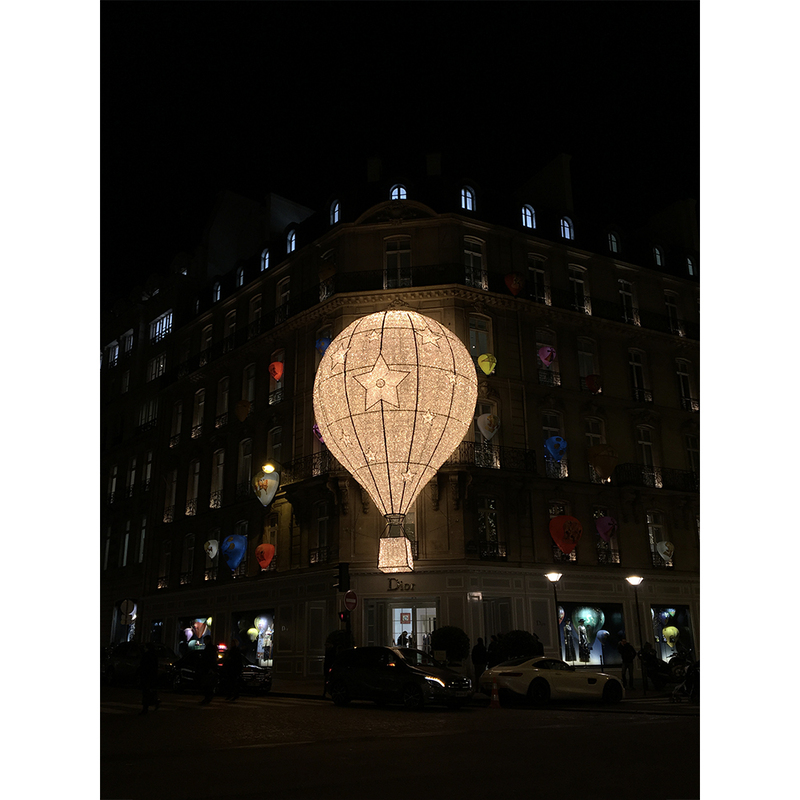 Galeries Lafayette Paris Haussmann are located on Boulevard Haussmann in the 9th arrondissement of Paris, near Opera Garnier. A wide range of brands are available at the store, from ready to wear to haute couture. 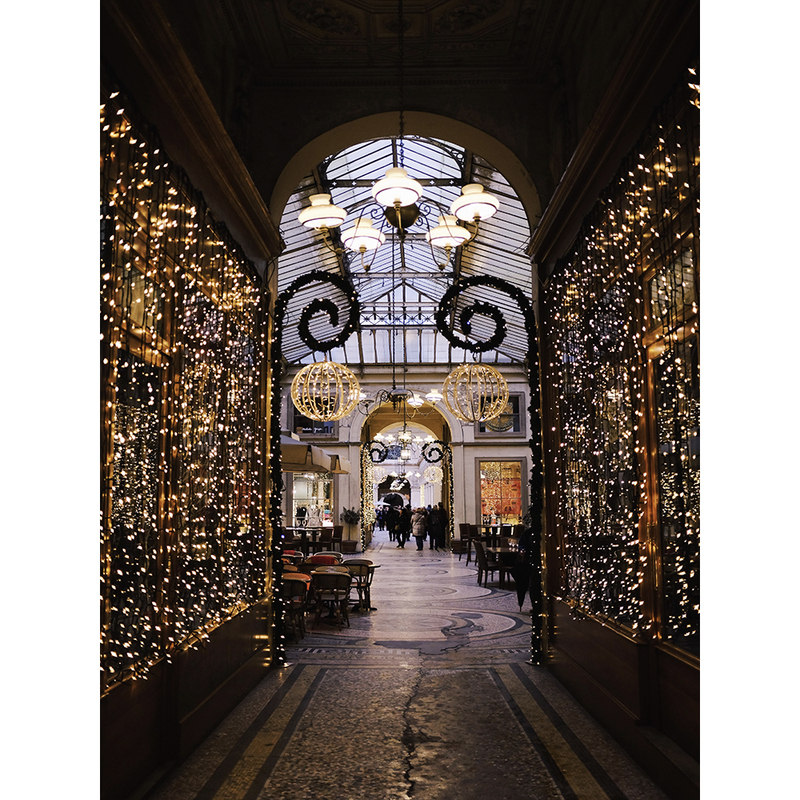 Galeries Lafeyette are built in an art nouveau style, with a remarkable dome and a panoramic view of Paris that has made it a cool attraction. 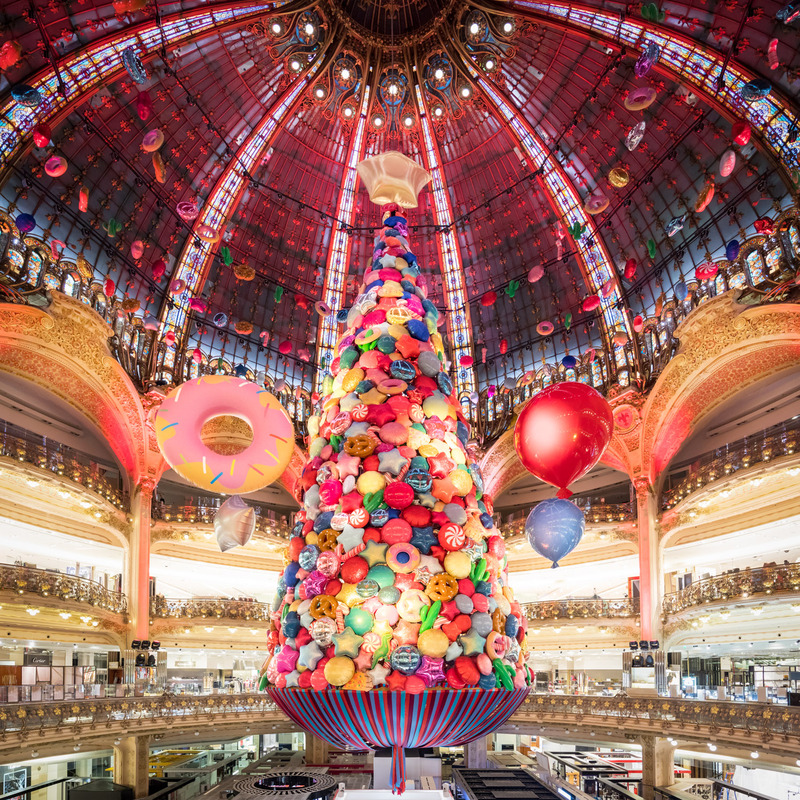 Galeries Lafayette in Paris hosts a popular weekly free fashion show for guests.